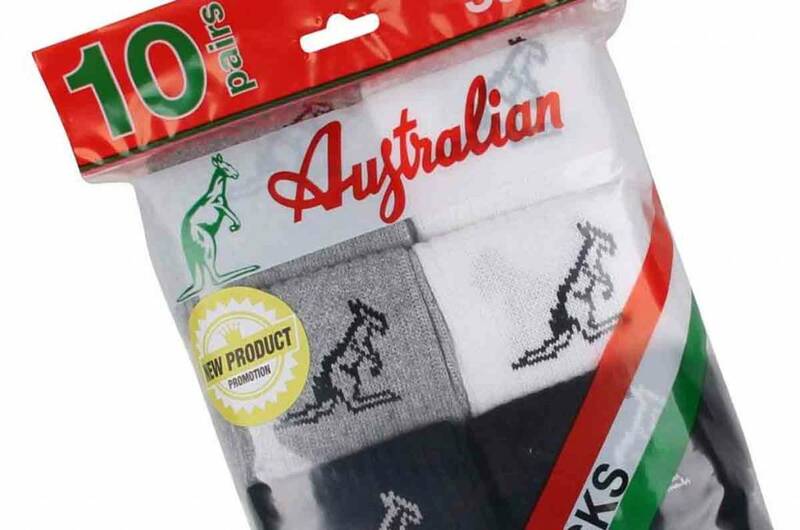 With the Australian sports socks you have enough socks to practice your favorite sport all year long! These socks are warm and comfortable, which makes them the most ideal sports socks in winter. 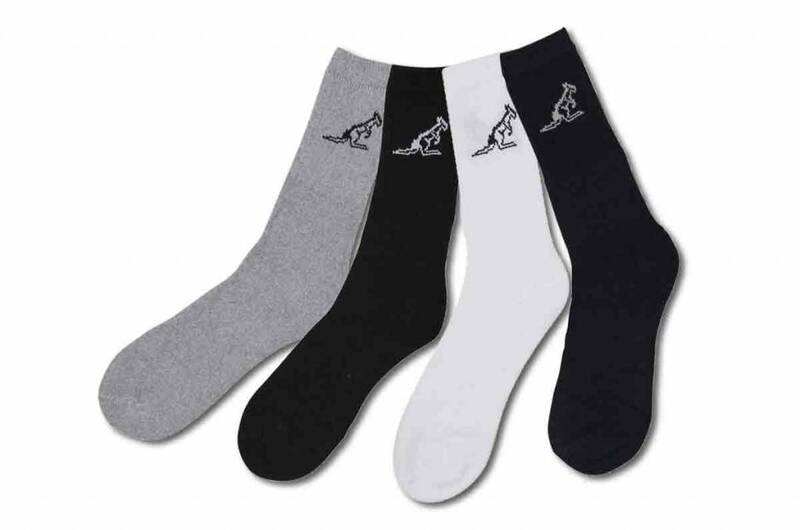 The socks consist of 70% Cotton, 28% Polyester, 2% Elastane and are available in sizes 43 to 46. Color: White, Gray, Black and Navy. Note: Socks can not be exchanged from a hygienic point of view.